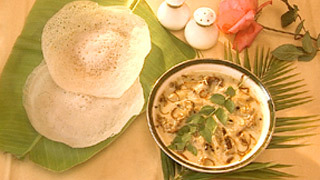 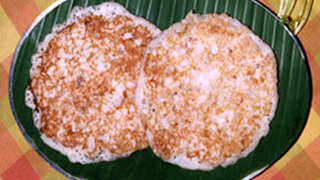 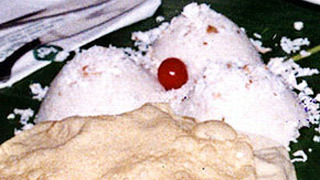 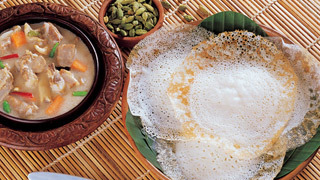 Kerala boasts a breakfast spread that can rival just about any in the world. 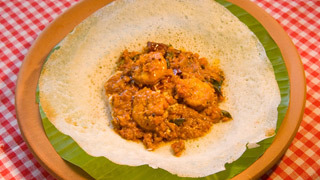 A great meal to begin the day is something that all of us look forward to and God’s Own Country has a special menu that encompasses all needs. 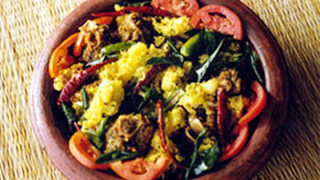 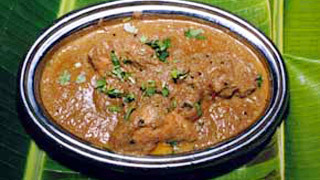 Visitors to Kerala need not be wary of the spice levels as the people of the State have a wide range when it comes to the requirements of their palate. 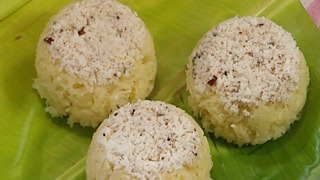 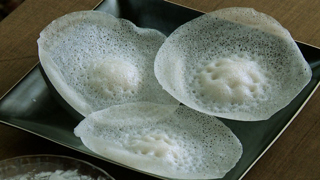 From delicious appams, kalappams and pathiris, traditional puttu, idiappams and steamed tapioca to savoury chicken and lamb stew, here we have handpicked some of the best breakfast recipes from the State. 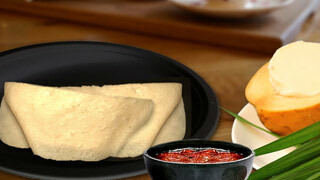 These will surely kick start your day in the best way possible.